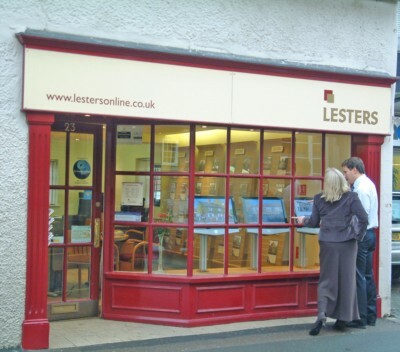 Lesters Introduce "Interactive Window Displays"
Our office at 23 St Martin’s Street, Wallingford is the first in the area to use Inter-active Video Displays illustrating all our images on all our properties 24 hours a day! Three large screens have been installed showing all our client’s properties to the best possible standard. 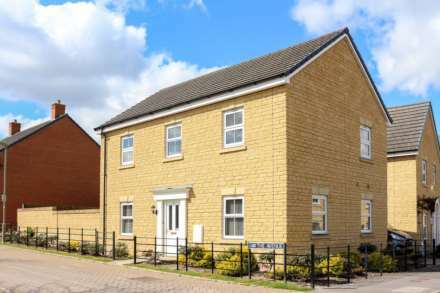 Lesters also produce very high quality particulars for all our clients’ properties, including digitally produced floorplans, detailed maps and multiple images on all our brochures. Julian Walley M.N.A.E.A - Partner at the Wallingford office comments. `We have listened to what our customers have requested over recent years and our questionnaires have revealed these video presentations were of great interest.` Julian continues ` In conjunction with our comprehensive website, floorplans and high quality brochures these video presentations really are `the icing on the cake`. If you want any further information on our unique service or want an up to date `valuation` on your home please call us or come and see us at to our busy St Martins Street office where you will receive a warm welcome.